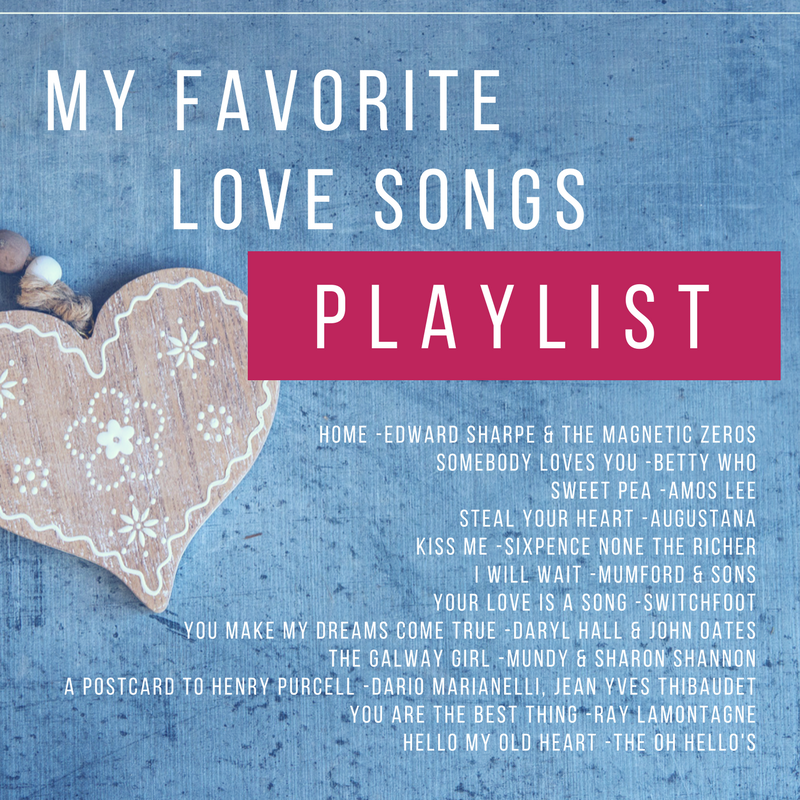 Even though Valentine’s Day is a commercialized holiday that often brings more trouble than joy, there are so many great love songs in the world, why not take the opportunity of the season to listen to them? Here are some of my favorites. You can listen to it on my Spotify here. If you’re looking for more music, you can find my other playlists here.